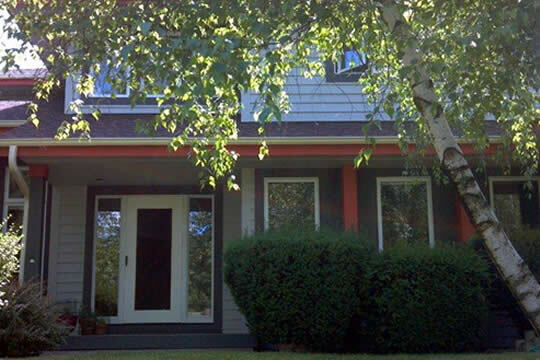 Madison Brush Works is a full service painting company specializing in occupied residential and commercial repainting. We know what it takes to be clean, careful and considerate while working in or outside of your busy home or office. Scope of work: Floors and furnishings will be protected with clean drop cloths or plastic. 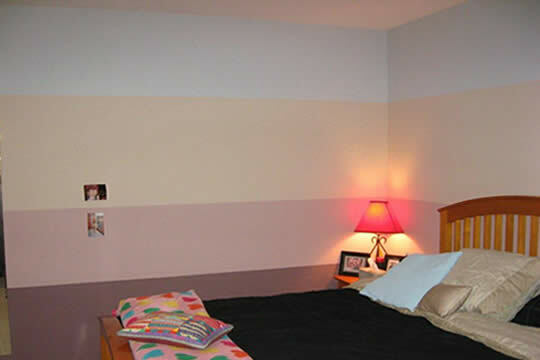 We will mask baseboards, remove switch and outlet covers, and move your furniture. We ask you to please remove personal and delicate items. Before painting: We will clean, fill nail holes, caulk and make other repairs as needed. Two finish coats will be applied, unless otherwise noted or requested. At the end of your job, we will clean up. Our aim is to leave you with a beautiful new look, not more work. For easy reference, we will leave your left-over paint clearly labeled with our contact information (name and phone number), your project date, surface painted (walls, ceiling, trim) and room/ area where it was used.